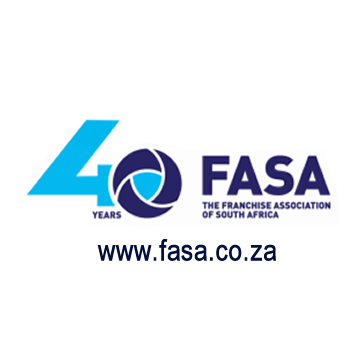 Archive by category "FASA News"
The success of franchising is largely due to the handful of franchisors, who, 40 years ago, got together to formalise the business format of franchising along international ethical standards and laid the foundation for what is today the Franchise Association of South Africa. 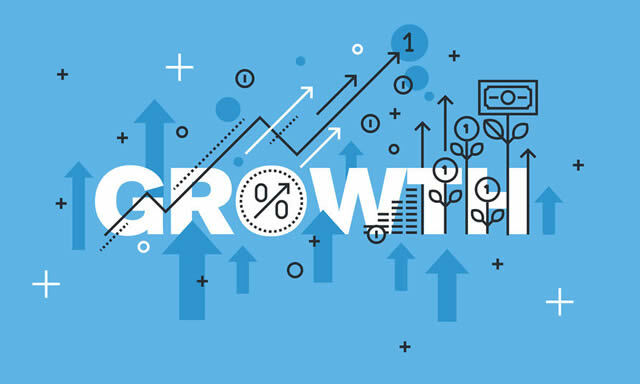 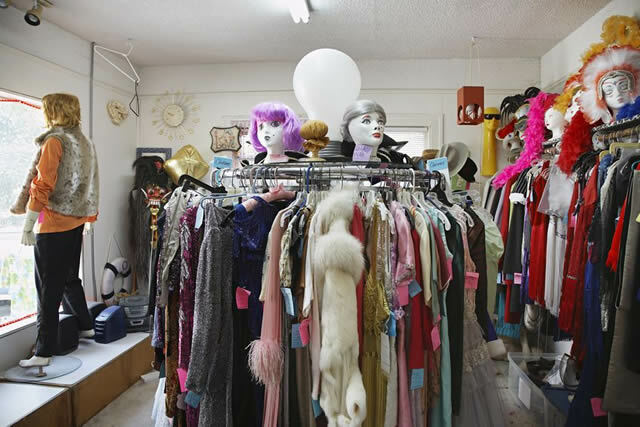 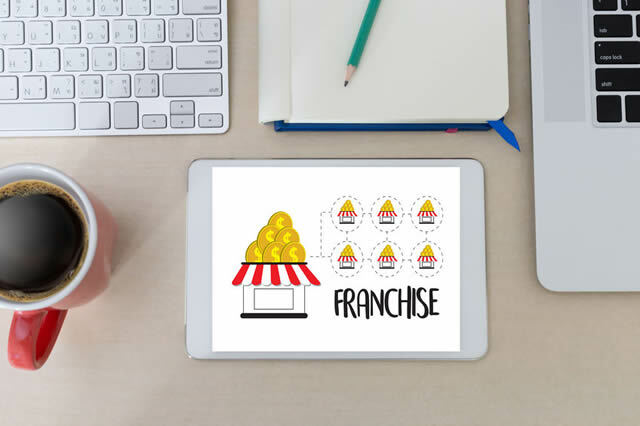 The franchise sector today is well-positioned to come together in a concerted effort to stimulate entrepreneurship and create much-needed jobs. 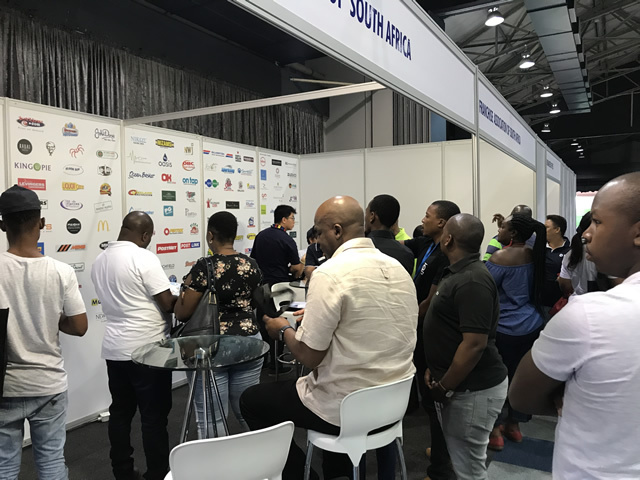 The opportunities to expand into many more sectors and particularly in the social and services sectors of the economy are endless – with the goal of accelerating BEE and enterprise opportunities, give training to the youth and above all create much-needed jobs.